There has been a lot of criticism recently regarding some of the apps in the Google Play Store because of their maliciousness. Google, in fact, has banned a lot of apps due to reasons such as privacy breaches and is still monitoring apps on Play Store. Apple’s App Store meanwhile had established itself as a malware-free place, taking care of user privacy, however a recent report suggests the opposite. According to some researchers, various iPhone apps actively monitor your location and other data. Not only do they track your details, but also sell your data to third-parties. Reportedly, researchers from the GuardianApp team have discovered several iPhone apps tracking user data. According to their findings, these apps predominantly track the users’ location data and potentially use it for monetization. As explained in their report, these apps constantly monitor user location and other information through packaged codes provided by third-party data monetization firms. They then make money by selling the user data. Most of these apps include weather and fitness apps that require your location data. 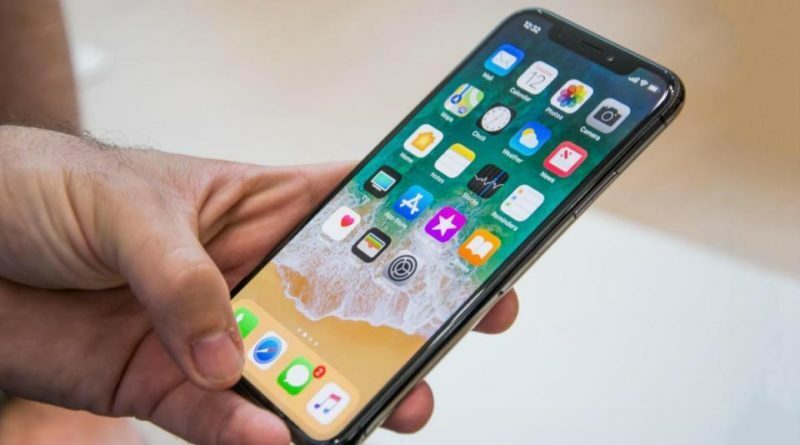 Some of the popular apps on App Store mentioned in the GuardianApp’s report include ASKfm, C25K 5K Trainer, Code Scanner by ScanLife, Homes.com, and Moco – a social networking app. Regarding how all these apps track a user, the researchers highlight towards the data points that mainly trace your location. These include Bluetooth LE Beacon Data, GPS, and Wi-Fi SSID and BSSID. In addition, these apps may also track some of the less sensitive device information, including Accelerometer information, Battery status, Cellular Network, Advertising Identifier (IDFA), GPS, and Timestamps regarding your entry and exit on a certain location. In addition, users should also set up generic words for their WiFi SSIDs to prevent unique identification of their devices. Also, make sure to turn off Bluetooth when not in use.